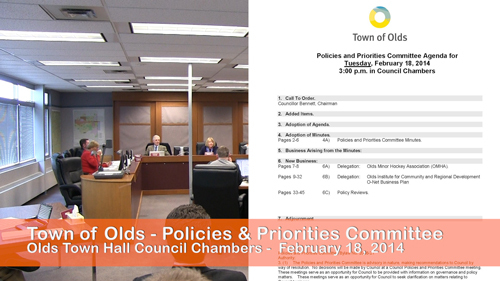 O-NET, the service provider of the broadband fibre project from the Olds Institute, presented their five year financial and operational plan to Olds Town Council at the Policy and Procedures meeting on February 18th. O-NET has a new General Manager in Bill Dunbar, a former CEO of Northwestel, who presented a summary of the five-year plan including changes aimed at instilling confidence in the project. 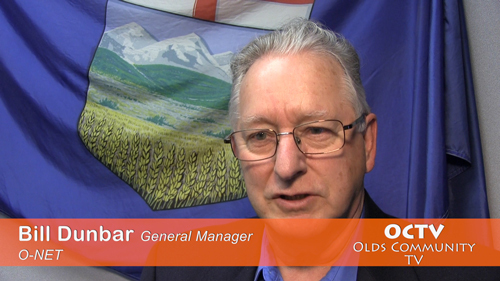 For our complete interview with Bill Dunbar please visit our website at http://www.OCTV.ca. 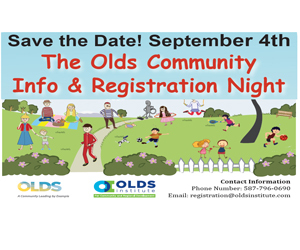 Mike James, the Director of Architecture & Technology Services for O-NET outlined the changes and enhancement to services being offered in the new plan including replacement of the set-top TV boxes and new profitable business service opportunities. 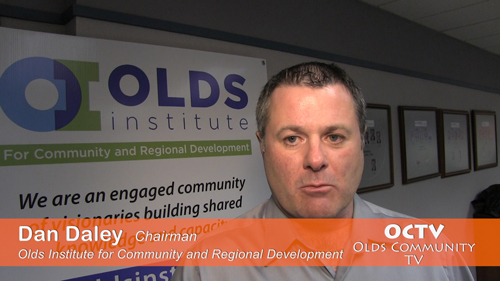 Dan Daley, Olds Institute’s Board Chair, asked the Town to support O-NET’s request to back a loan of eight-million dollars which would allow them to continue the capital build-out of the project. 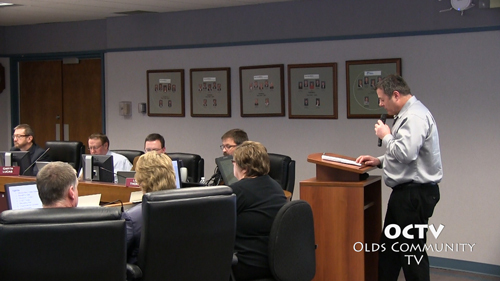 Councillors took the opportunity to ask questions of the O-NET delegation ranging from the future capacity of a fibre-optic broadband network to the cost of replacing the TV set-top boxes. 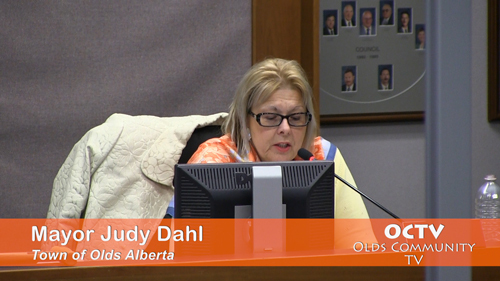 Mayor Judy Dahl motioned that the request for a first reading on a bylaw regarding the loan to O-NET be voted on in the next council meeting on Monday February 24th.